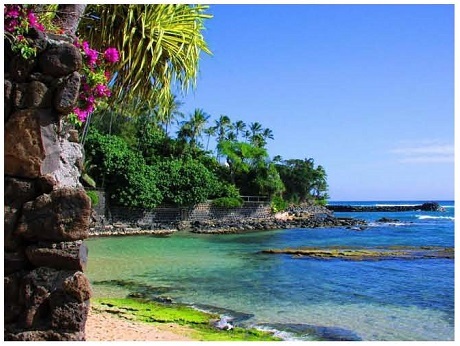 Come enjoy and experience the beauty and magic of the South Pacific. 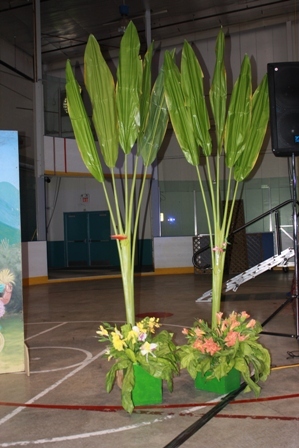 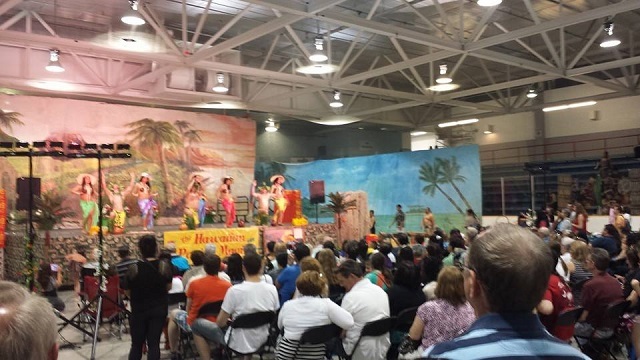 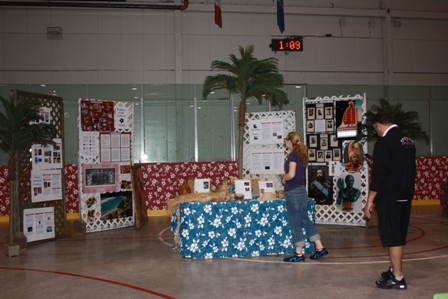 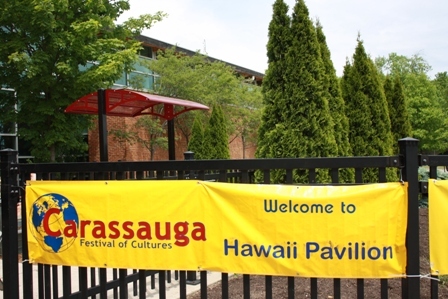 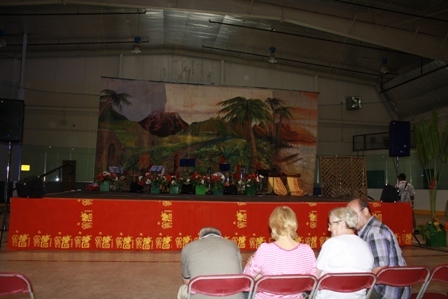 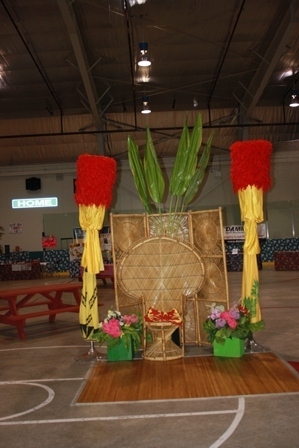 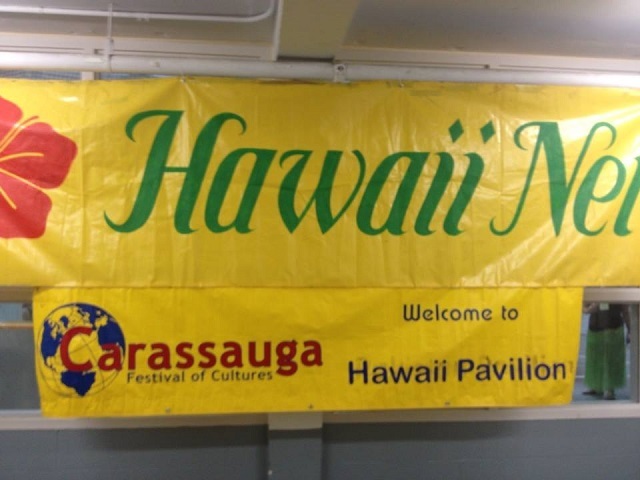 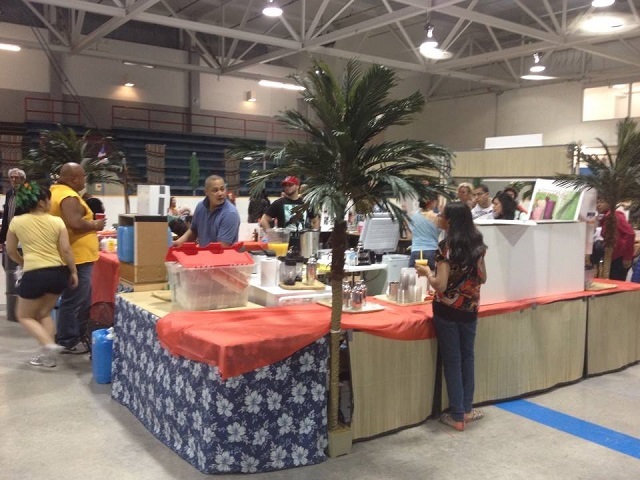 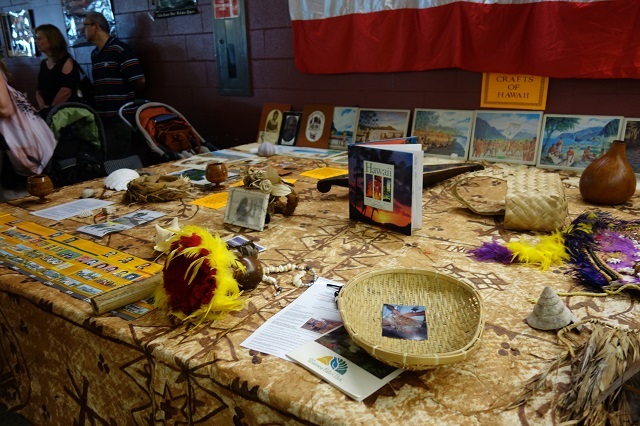 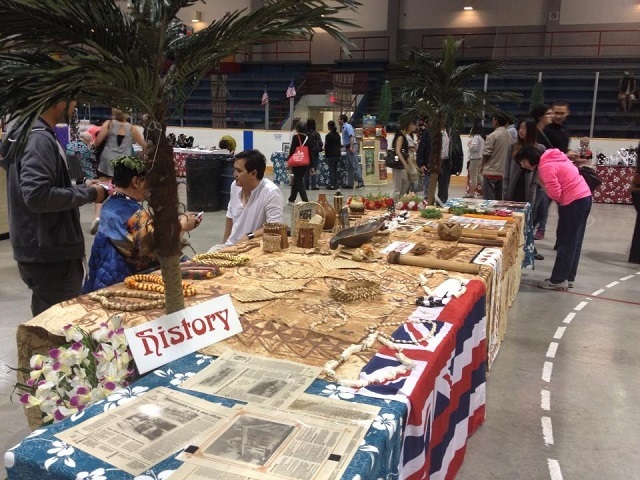 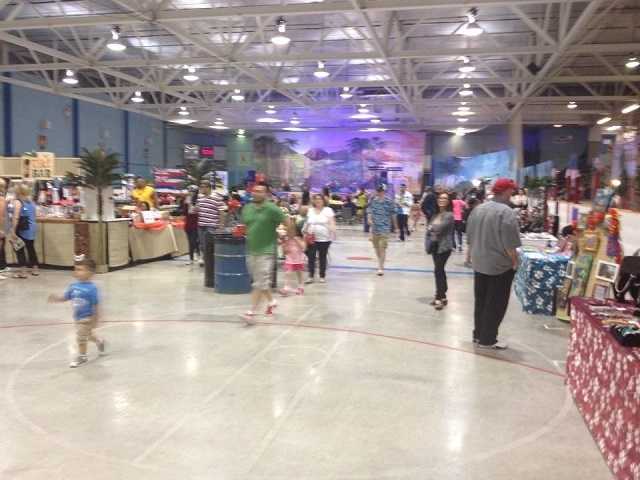 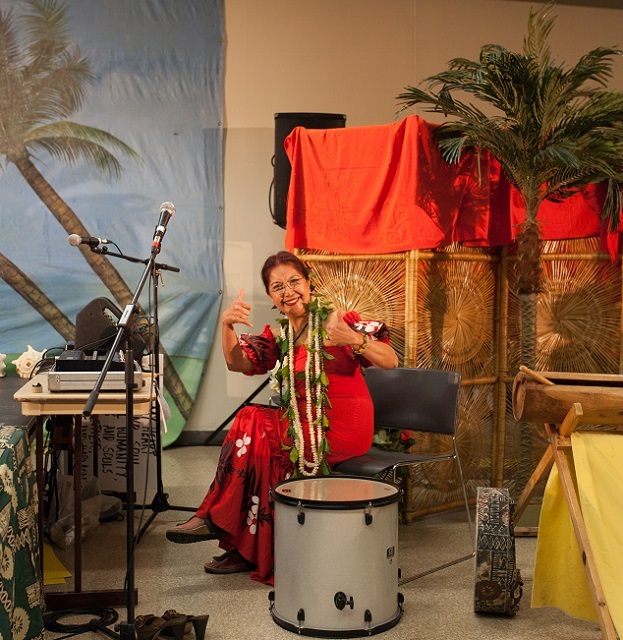 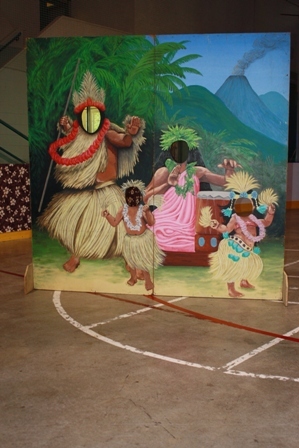 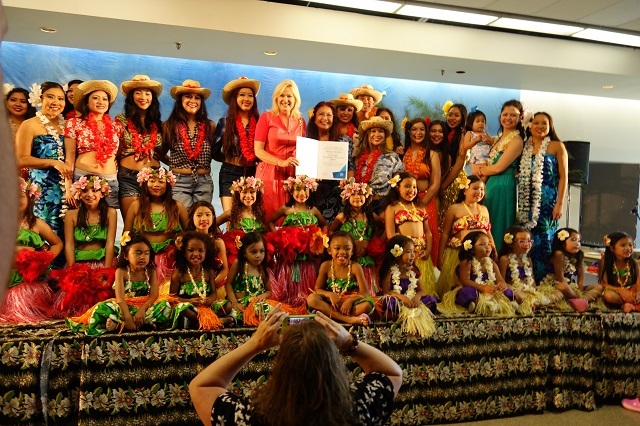 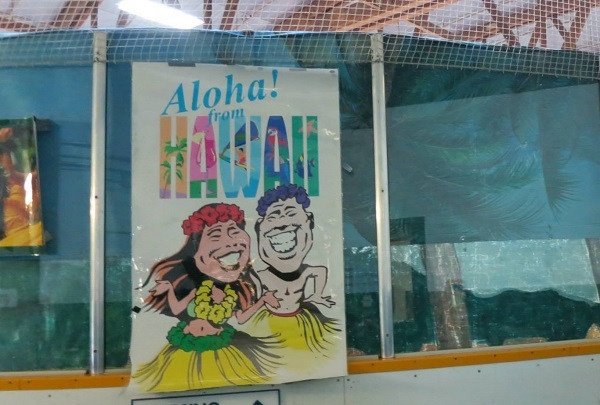 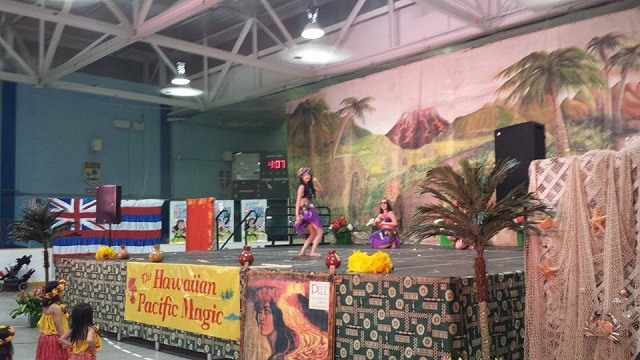 The Hawaiian Pacific Magic Company and the Hawaiian Association of Peel have proudly welcomed thousands of visitors to the Hawaiian Pavilion for more than 25 years. 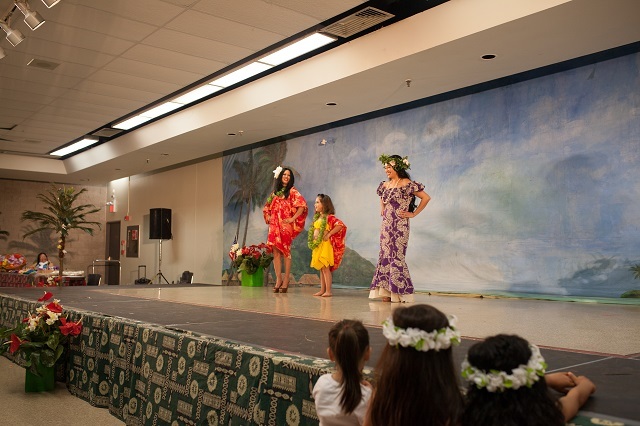 During the festival, we share the Aloha Spirit and enhance the understanding of the Polynesian Culture as expressed through Dance and Music as well as Arts & Craft. 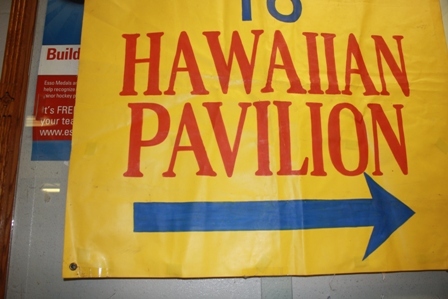 Greetings from the Hawaiian Pavilion!!! 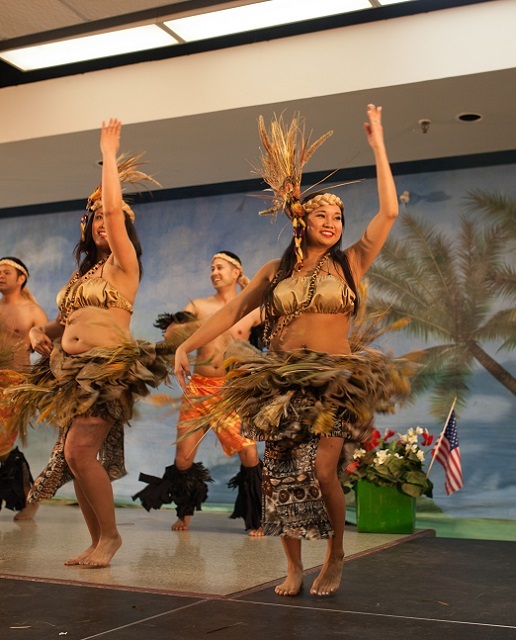 Come enjoy and experience…The Beauty and Magic of the South Pacific. 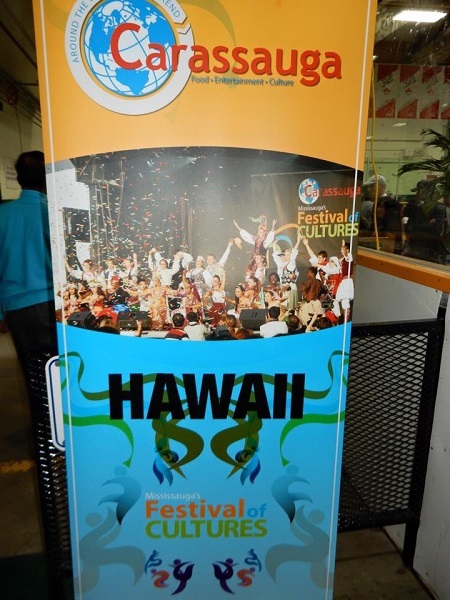 The vibrant spirit of its people comes from the celebration of life. 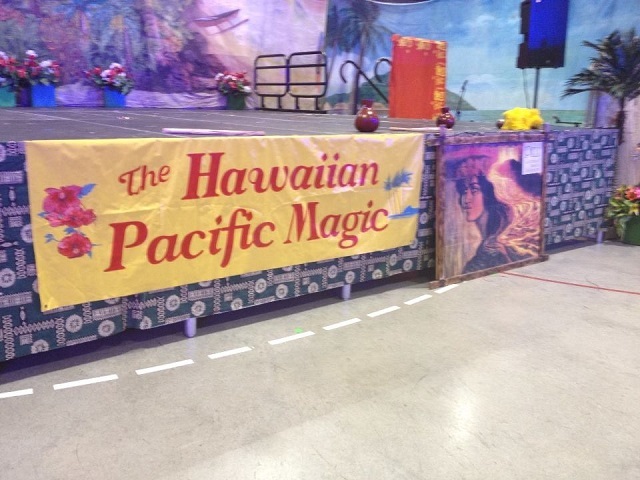 You will love the award winning performances by The Hawaiian Pacific Magic. 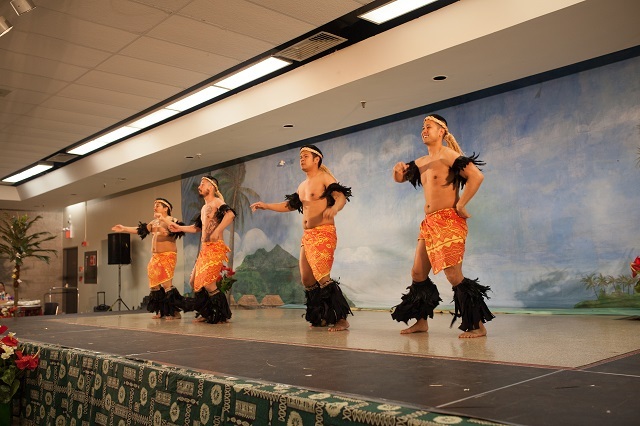 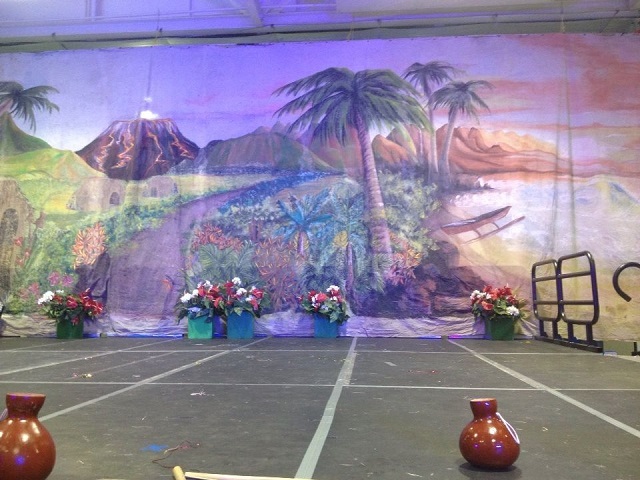 The Hawaiian Pacific dance ensemble represents the Polynesian Community of Toronto, Canada. 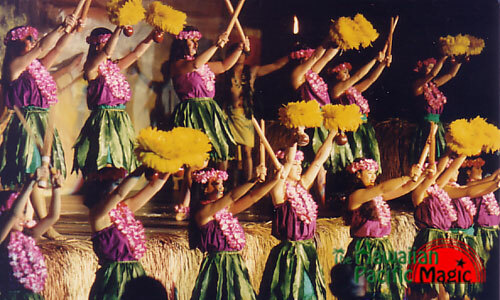 The group was formed in 1982 with five young dancers, which eventually grew to 200 talented young artists who perform locally, nationally, and internationally. 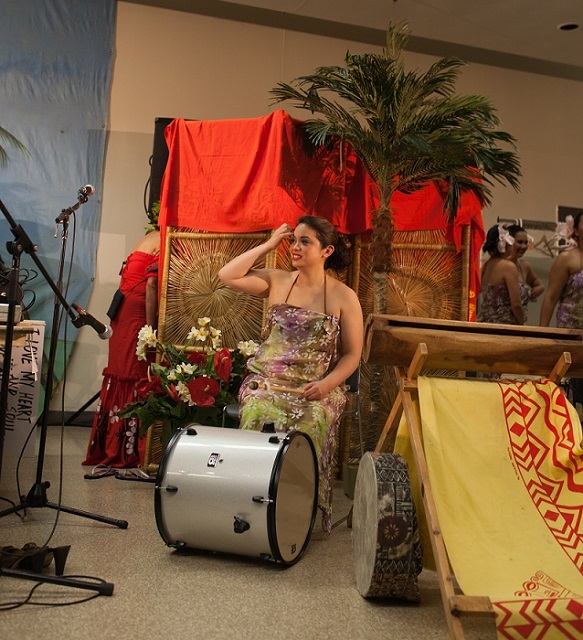 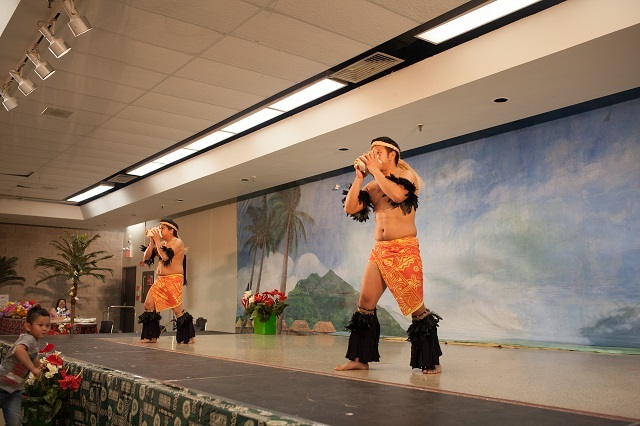 Their objectives are to spread the ALOHA spirit and enhance the understanding of the Polynesian culture as expressed through traditional music and dance as an art form. 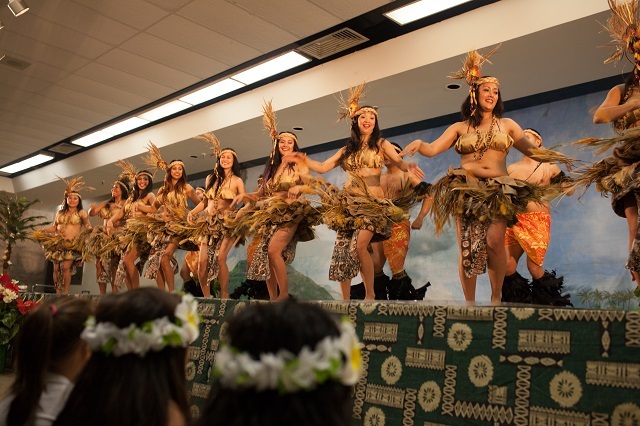 The group’s repertoire is diverse, representing the people of the South Pacific, which included the ancient Hawaiian Hula, the magical Poi dances of New Zealand, the exciting and pulsating Tahitian Otea, and the authentic dances of Fiji and Samoa. 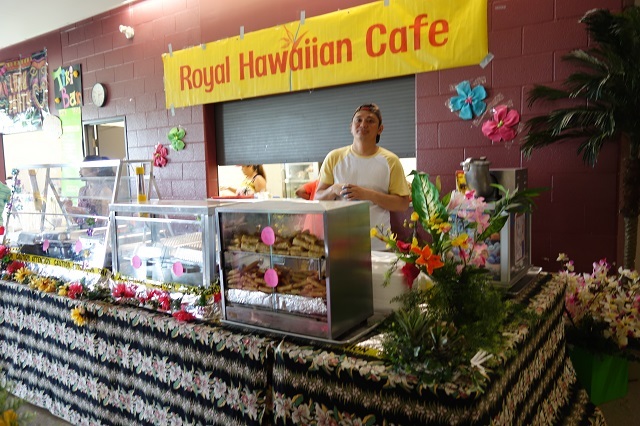 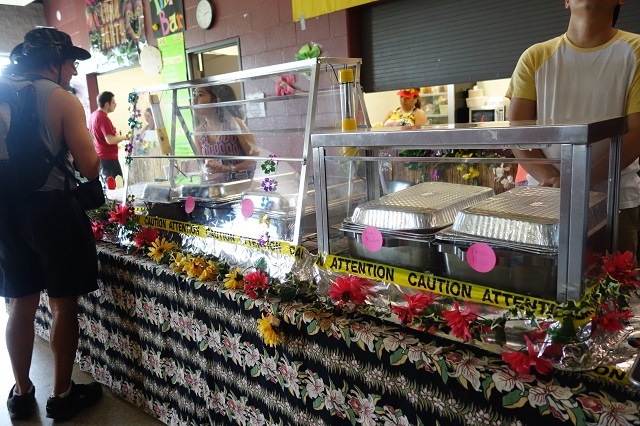 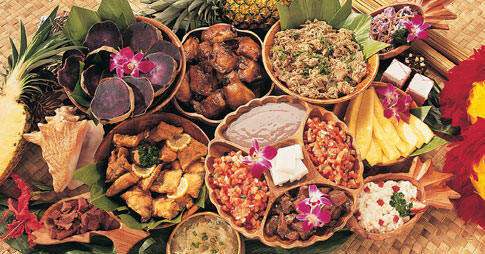 It’s always a Luau at the “Aloha Cafe” Try our world famous succulent pork ono ono, chicken hapa and a display of delicious and irresistible island desserts. 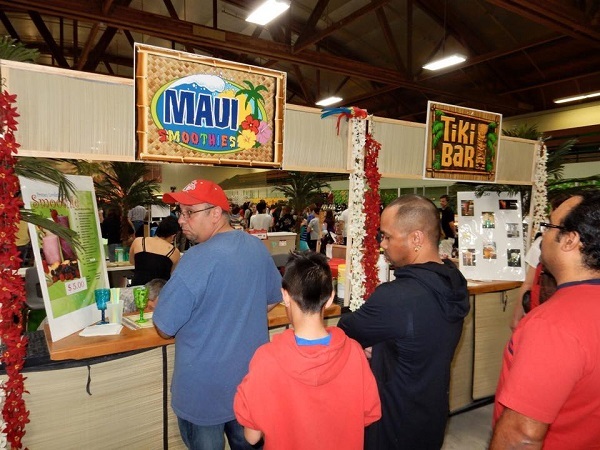 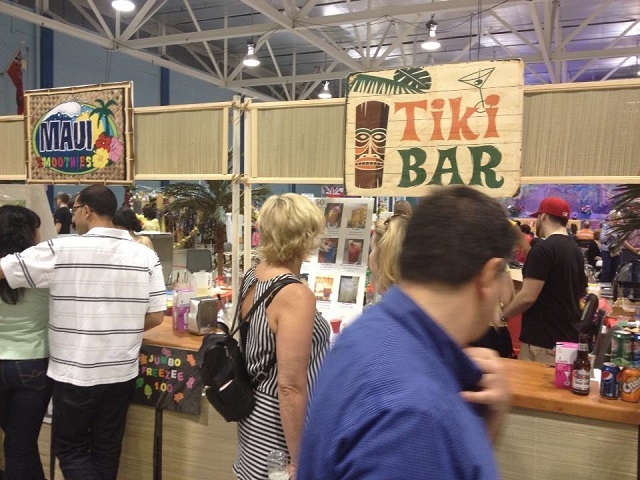 At our “Aloha Bar” you can try our ever so popular Mai Tai and take home souvenirs from the islands.